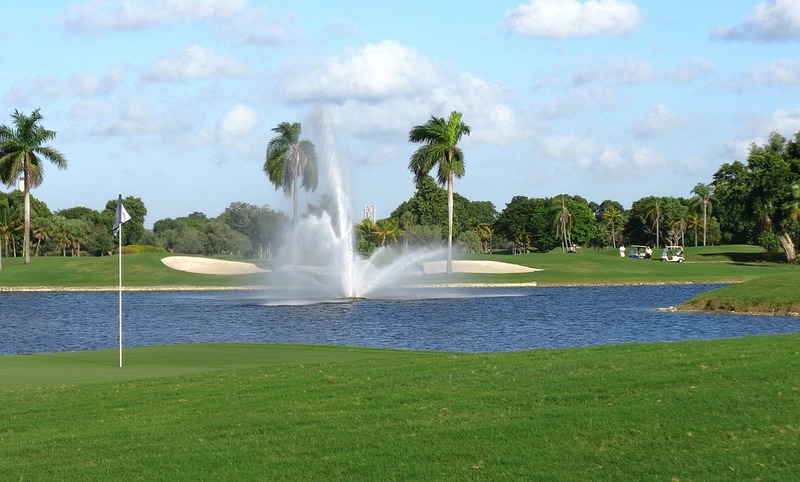 The 2019 Chubb Classic senior golf tournament on the PGA Champions Tour is taking place this week from February 15-17, 2019, on the Talon Course at the TwinEagles Golf Club located in Naples, Florida. Here is a list of the prize money up for grabs for the senior PGA golfers to win this week at the 2019 Chubb Classic. The Chubb Classic senior golf tournament dates back to 1988. Bernhard Langer, who has the 2nd most wins on the Senior Tour, and is a two-time Masters champion and he holds the record for most wins in this event with three (2011, 2013, 2016). Joe Durant is the defending champion. Total prize money up for grabs at the 2019 Chubb Classic is $1.6 million. The same amount of prize money as last year.